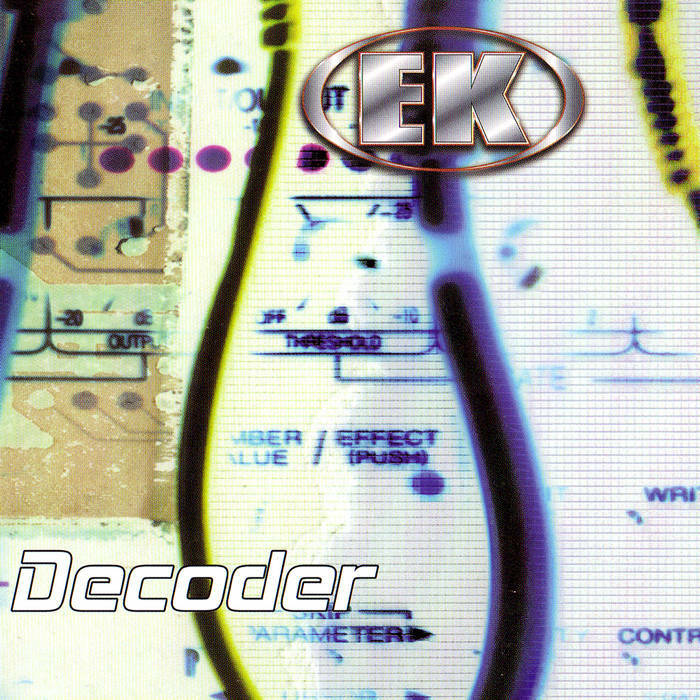 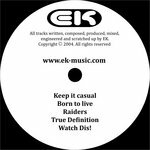 "Decoder" was the first full length album released by EK in 1999. Initially released on independent label Angels Trumpet, “Future Nation”, Decoder’s lead track, was instantly picked up by national Australian broadcaster Triple J Radio on high rotation and led to the inclusion of 3 tracks on Triple J’s Mix Up Tweak compilation. 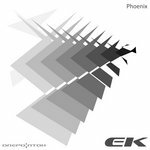 Now available to purchase in digital download format. 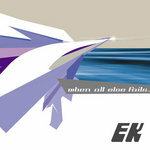 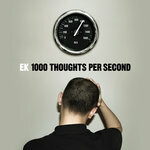 All tracks produced, composed, and engineered by EK at Silent Sound Studios.